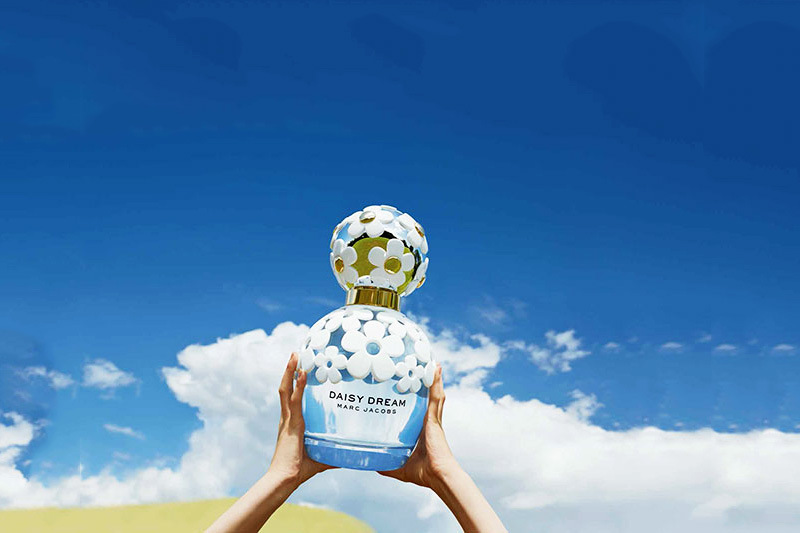 Marc Jacobs latest fragrance is quite similar to other Marc Jacob perfumes as they are all quite fresh and floral. 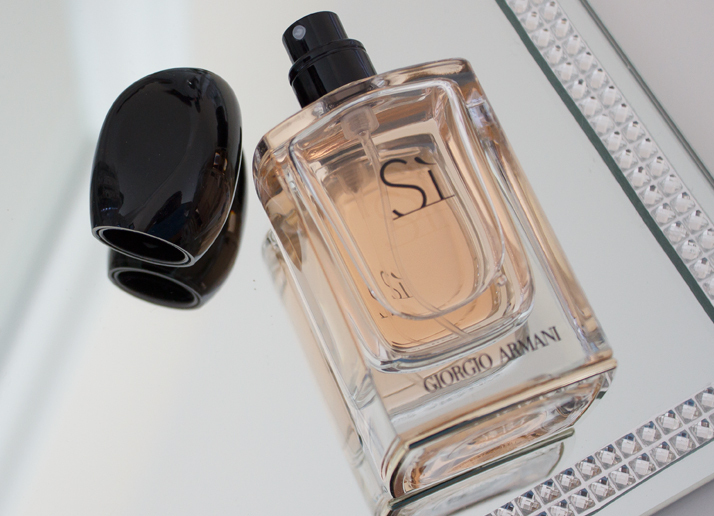 This fragrance is very feminine, light and airy for those who like very subtle perfumes. It doesn’t last too long as it is an eau de toilette but again is suitable for those who don’t look overpowering perfumes. This is one of the latest Dolce and Gabbana fragrances. It is a lovely fresh and fruity fragrance. This perfume is very natural, light and feminine. As it is quite a light perfume it doesn’t last as long as other eau de perfumes but the smell can be enhance by using the body lines such as the body lotion. Not only does this enhance the smell but also makes the perfume last longer. This is one of the best selling perfume for Women under the sweet category. For those who love to smell sweet this is the right perfume for you. This perfume has been described a very candy/cocktail like smell which gives a very elegant and sensuous feel. It is very long lasting as it is an eau de perfume but for those who prefer their perfumes to be extremely strong there is also an intense version which is stronger but may be overpowering for some. This is one of Lancome’s latest and most popular fragrances. Unlike most other Lancome scents this one is very sweet and joyful. Not only is it perfect for everyday wear but can also be suitable for nights out. The perfume contains 63 ingredients and took 3 years to perfect after 5521 versions. It has a very long lasting smell as it is an eau de parfum. Channel, Coco Mademoiselle is one of the best selling Chanel fragrances. It is a very soft and delicate perfume which is perfect for special occasions or for dinner dates etc. It is very elegant and not overpowering, and lasts for a long time.